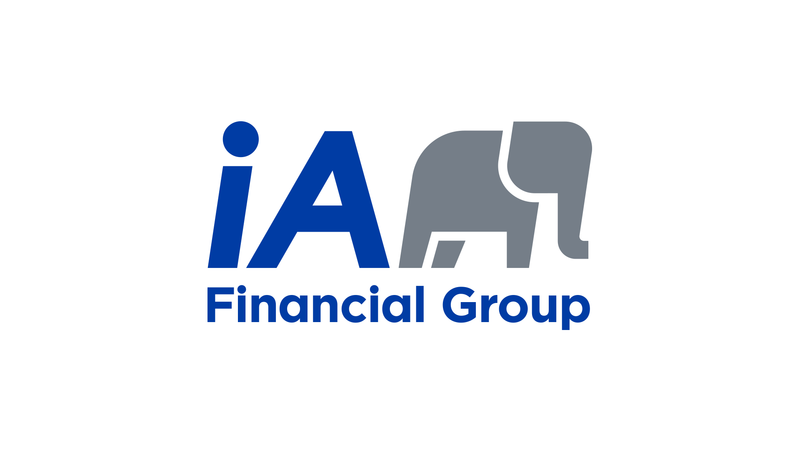 iA Securities is a member of the IA Group of Companies, is a leading Canadian-owned full service securities brokerage firm. Our success is based on the quality of our people, and on the dedication and creativity, they demonstrate daily. We value and reward hard work and innovative thinking. Reporting to the Director, Communications, Events, the Senior Communications Specialist is responsible for maintaining the highest quality of all French communications and translation services, including advisor & client communications, internal business communications, marketing material and web site content. The successful candidate will require excellent verbal and written communication skills, including advanced knowledge of written French and an excellent understanding of English. The Senior Communications Specialist will be a resource person for French language standards for iA Securities, and uphold a style guide for French usage and terminology. Be a resource person for French language standards for iA Securities, and uphold a style guide for French usage and terminology. Manage cost and invoicing of external translation services. Ensure process to obtain regular feedback from stakeholders and incorporate feedback into the content development. The successful applicant will have a University degree, specializing in French translation; minimum of seven - ten years of experience in French translation and/or copywriting, and/or marketing, within the financial services industry; excellent communication skills in English and French, and advanced written communication skills in French; can write business French as well as compelling French marketing/sales copy; the ability to work both independently and in a team environment within tight timelines; marketing communications experience an asset; Canadian Securities Course an asset.